Did you know more than 28% of the land in Tanzania is protected forest? Well, not many would know unless you were traveling through the beautiful forests and national parks nestled among lofty mountains and peaks. Beautiful clear beaches, amazing species of wildlife and wonders of nature make this country a sought after by visitors every year. Come experience an adventurous safari, go scuba diving to see the coral gardens, colorful fish or better yet experience its warmth, culture, and hospitality in one of its many resorts dotting the coast. Here is our pick of the best places to visit when you are traveling to Tanzania. Birdwatchers Paradise – Mt. Kilimanjaro National Park : The Kilimanjaro National Park is a popular tourist attraction and a world heritage site. Known for its sweeping panorama of snowcapped mountains, meadows, rainforests and farmlands, it is also home to the highest mountain peak in Africa. Bird watchers will find the alpine meadows are teeming with birds of prey. 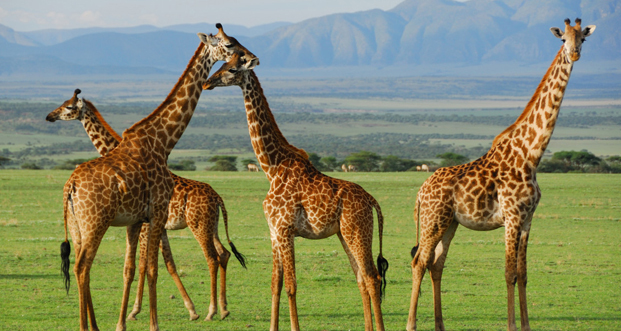 Serengeti Park : Another popular attraction, Serengeti Park is Tanzania’s largest national park. You will find large antelope herds, bat eared fox, prides of lions, leopards, cheetah, hyena, hunting dogs and jackals and more than 500 bird species found in this park so far. 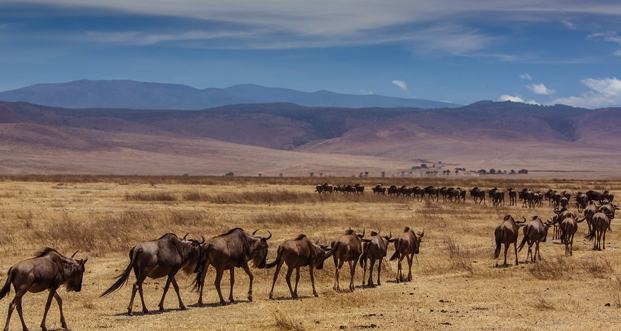 Ngorongoro Conservation Area : A huge volcanic crater is the reasons people and animals alike flock to this place. The crater lies between the lake Manyara and the Serengeti national park and has a permanent supply of water. This area is home to all kinds of animals including gazelles, hippos, wildebeests and zebra. 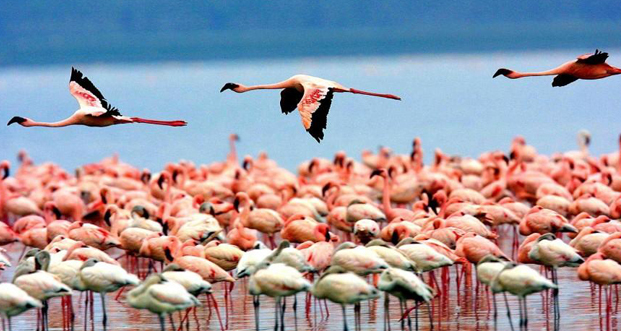 You may also catch glimpses of flamingoes and other birds during the day. 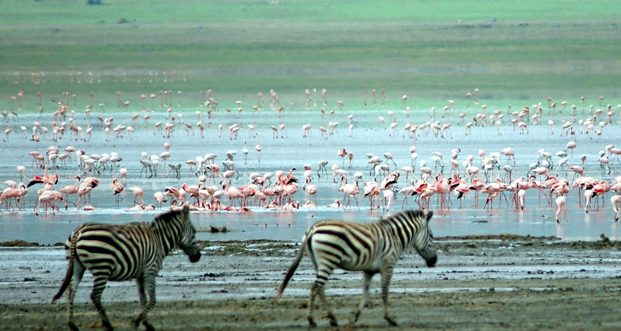 Lake Manyara National Park : This park has jungles plains, forests, and marshlands teeming with thousands of elephants, tree-climbing lions and as well as several bird species. You may really get up close and personal with the wild at this park. The park also has the largest population of baboons in the world. Mafia Island : Sounds like a smuggling den, doesn’t it? 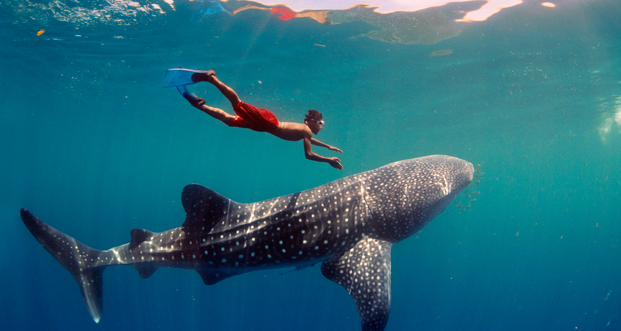 But it is more like a diver’s den with snorkelers from around the world visiting for its famed undersea world. The Marine park on the island is home to coral gardens, an amazing variety of fish and is the breeding ground for the almost extinct green turtles. The island is also the best place for deep-sea fishing of sailfish, tuna, marlin and other big fishes. If you are looking for an amazing travel option that is catered to stoke the wildlife enthusiast in you, try Kesari Tours customized holiday options today.